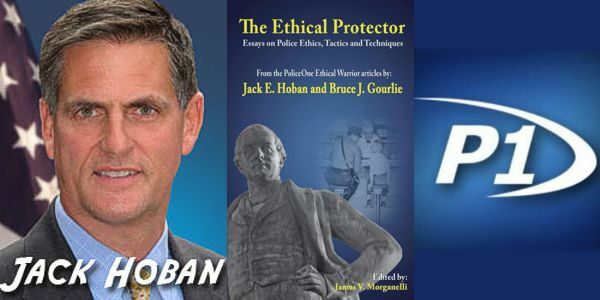 The Ethical Protector: Police Ethics, Tactics and Techniques was written by Jack Hoban and Bruce J. Gourlie and edited by James V. Morganelli. The Ethical Warrior concept was developed and is practiced by the United States Marine Corps. 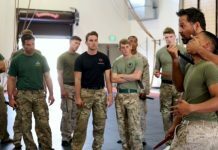 It is transmitted to the Marines through the Marine Corps Martial Arts Program (MCMAP). The concept has been adapted for Law Enforcement and is referred to as the Ethical Protector concept. This The Ethical Protector: Police Ethics, Tactics and Techniques book is adapted from a series of articles written originally for LEOs on PoliceOne.com, but be assured, the lessons herein are timeless and immutable. They can, have, and will grant us clarity. Clarity for the protector in all of us. 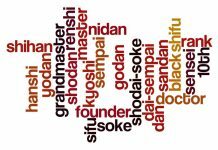 The authors’ wisdom and talent to deliver these lessons is unsurpassed. Bruce Gourlie is a Federal Supervisory Special Agent, certified in firearms and Police instruction. 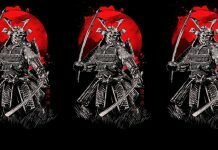 He is a leadership instructor, a published author, a former US Army infantry officer and a long-time practitioner of martial arts. 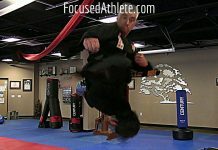 Jack Hoban is a Subject Matter Expert for the Marine Corps Martial Arts Program and president of Resolution Group International (RGI). He had the privilege of being mentored by Dr. Robert “Bob” Humphrey, a Natural Law sage and Cold War conflict resolution expert, who first articulated the Dual Life Value Theory. 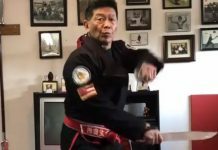 Jack also is a long-time student of Japanese martial arts master Masaaki Hatsumi, and under Dr. Hatsumi’s tutelage, has become a true adept of the martial ways. 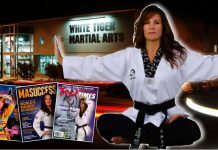 Jack E. Hoban is president of Resolution Group International and a subject matter expert for the U.S. Marine Corps Martial Arts Program. Bruce J. Gourlie is a Federal Law Enforcement Officer and a former U.S. Army infantry officer.